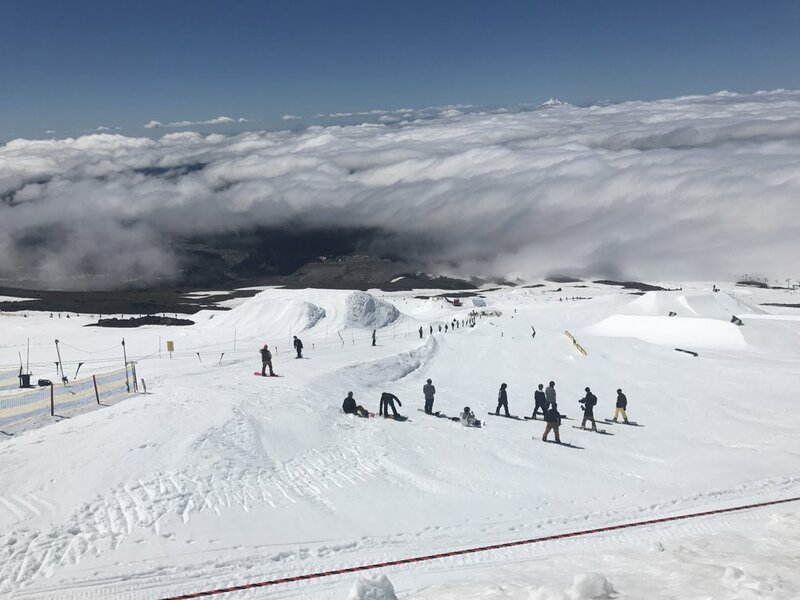 Camps are a crucial part of the development of a snow sport athlete. Camps offer an unparalleled opportunity for athletes to develop strong fundamentals, hone their technique, and improve their skills. 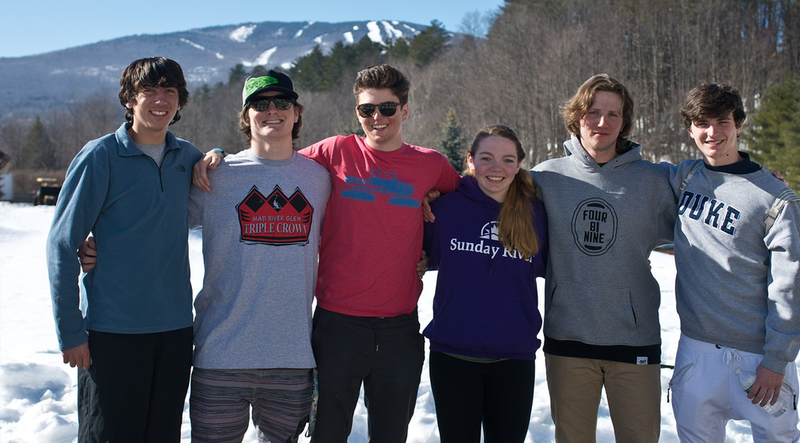 Okemo Mountain School offers a variety of camp opportunities for alpine, freestyle and snowboard athletes so they are ready and prepared to compete at their highest level during the competition season. OMS offers a very low athlete to coach ratio (typically less than 5:1) so that each athlete receives a lot of individualized instruction and attention. This offers our student-athletes innumerable opportunities for improvement in athletics, academics, and personal growth. All OMS student-athletes should take advantage of the many camp options to grow athletically year round. Have questions about camp offerings? Please contact the appropriate coach below; they will be happy to answer your questions! "I think that doing camps in the summer really benefits my skiing. We are able to do so many more activities than you can in the winter, along with skiing. It is so much fun to travel and experience new things. Hiking, and swimming are some of my favorite things to do at the summer camps. I also have made many great friendships at OMS summer camps!" 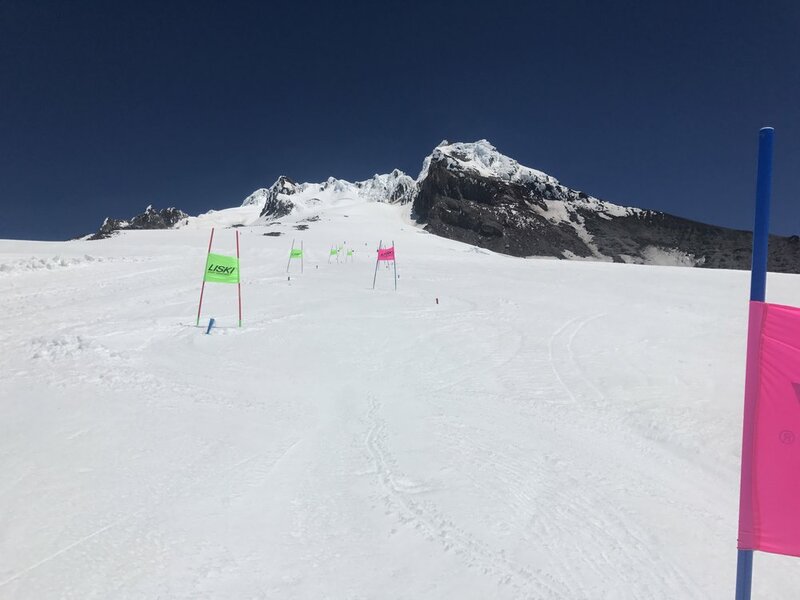 "I really like the opportunities that summer camps provide to work on the fundamentals and the small but important aspects of skiing, things that are hard to work on during mid-winter, the height of the competition season. It's also really fun to explore a new ski mountain, especially during the summer when we haven't been skiing in a couple of months. The activities that we did in the afternoon were great, things like mountain biking, hiking and whitewater rafting, and I loved doing these things around Oregon, where I had never been before." "I loved the Mt. Hood camp because it was very fun and I also improved my skiing a lot. I learned how to pick and maintain a better line on the race course. When we weren't skiing we had a lot of fun especially during the white water rafting trip." 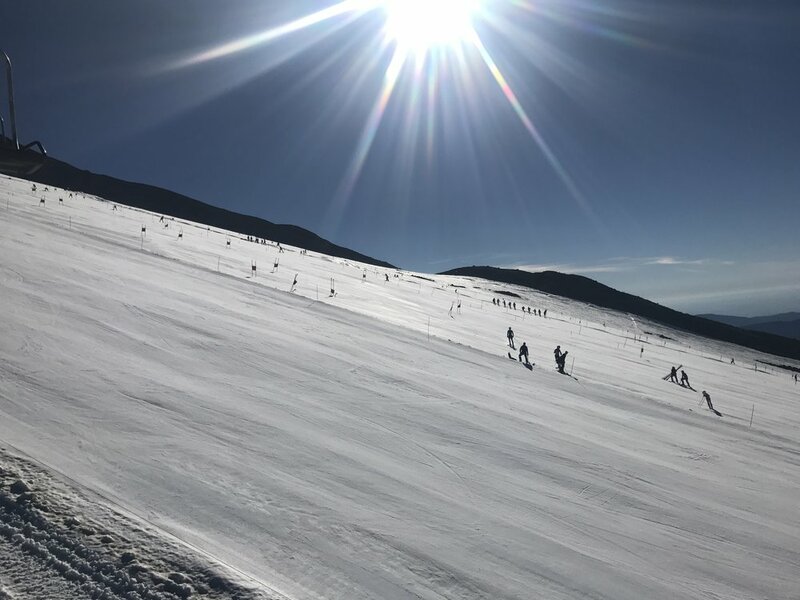 It is easy to see the exciting opportunities OMS will give you, such as traveling around the world and skiing everyday. But there is so much more to OMS. I learned what it means to follow your dreams, how continue to grow after successes, and how to change after failure. If I could repeat my time at OMS I would do so in heart beat. when we announce new camp offerings.